« Are unions getting too strong? Did President Trump violate FTC rules when he spoke about jobs report? NO! Senator Warren says he did. 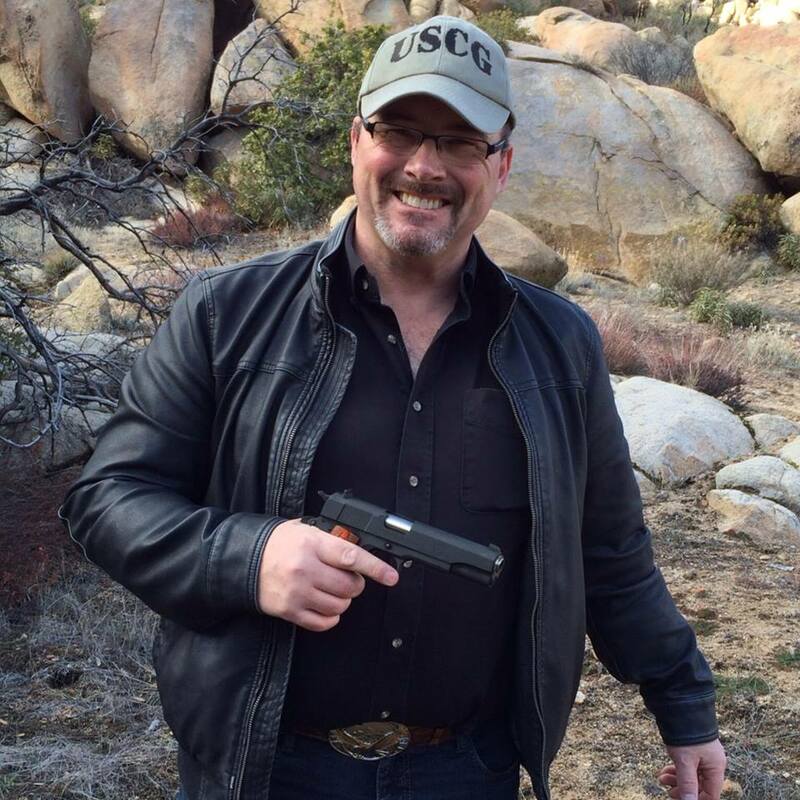 California Congressional Candidate Tim Donnelly joins Joe to discuss the political climate. Democrats steal from you and tell you you should like it. Then stick a gun in your back and tell you to give them more. It’s never enough. When enough people wake up and decide they’re sick and tired of being told what to do by idiots, then California will start to change. We do not have a Republic in California. Or even a Democracy. It’s disgusting to me that we haven’t completely reformed the VA. And we need to protect the 2nd Amendment. It doesn’t matter if you’re Right or Left, if you’re a sworn officer or elected, your allegiance and duty is to protect our Constitution and our laws.